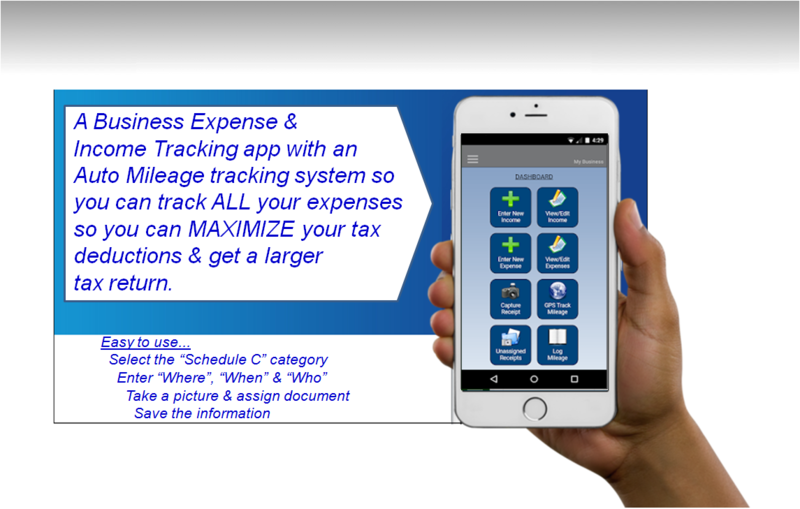 ​www.YourExpenseTracker.com ML Business Enterprises - Executive Vice President 281-739-2448 ..
1. What is Money Flow Manager? 2. How does MFM work?